Chrome 73 was released earlier this month, and following the usual two-week delay, the Chrome operating system has been updated to match. Chrome OS 73 is not as good as the previous Chrome OS update, but there are still a few nice additions. 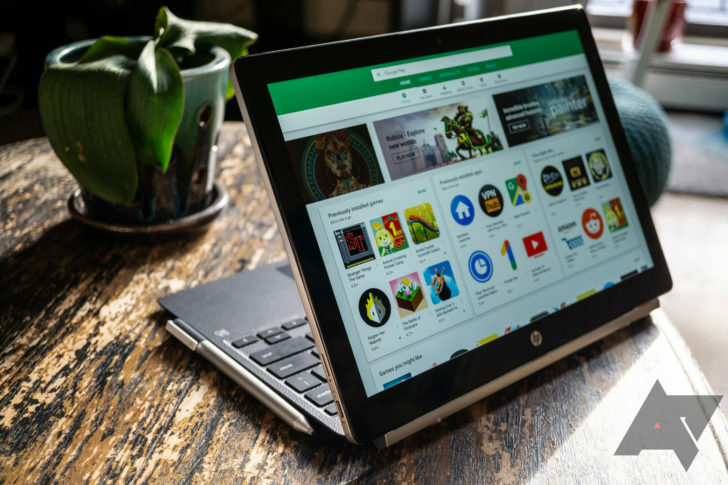 Since Chromebooks have been built from the ground up as always-online machines, basic offline features from other operating systems are high up on the list of priorities. Chrome OS 73 finally adds the ability to mark folders in Google Drive for offline access, as we previously covered. I'm not able to test this since my Dell Chromebook 14 still has Android Nougat, but it is nice that Google adds small quality-of-life improvements to Android apps with every Chrome OS release. Developers can share files / folders with Linux apps. For managed devices, remotely configured 20 printer maximum cap will be raised to allow for several thousand native printers for each organizational unit in the Google Admin console. If you are interested in testing the new feature, please join our trusted test program.